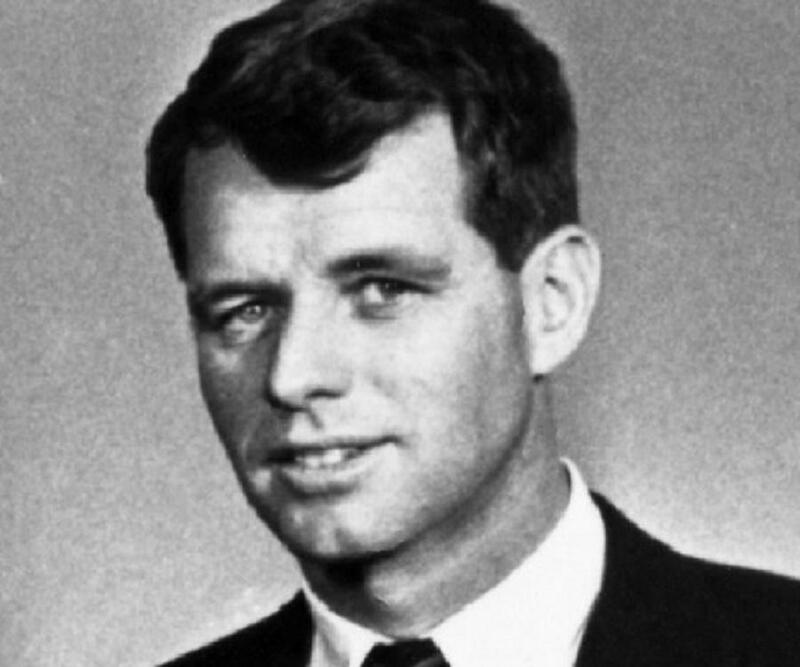 Robert F. Kennedy was a U.S Senator and the younger brother of the US President John F. Kennedy. Explore this biography to know more about his profile, childhood, life and timeline. Robert Francis Kennedy was a famous politician of USA in the 1960s. He was the younger brother of the US President John F. Kennedy. He served as a senator for New York for three years and also served as the US Attorney General under his brother. He was a member of the Democratic Party and served as the campaign manager for his brother in the presidential election. Later, he was a leading candidate for the presidential nomination of the Democratic Party before his assassination. He practiced as an attorney in Washington D.C before joining politics. He fought against corruption in labour unions and wrote a book titled ‘The Enemy Within’, on corruption in the organised labour unions. He served as the White house advisor to his brother, and participated in the African-Americans civil rights movement and campaigned against the mafia. 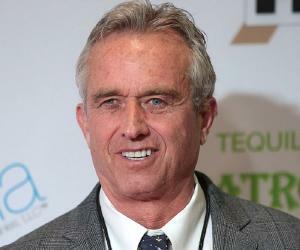 He vehemently opposed the Vietnam War and many believe that this was the reason he was assassinated. As a senator, he strived to provide assistance to the underprivileged and disabled students and tried to improve the living conditions of the poor and oppressed people in Brooklyn. He also fought for the human rights of people in Latin America, South Africa and other parts of the world. 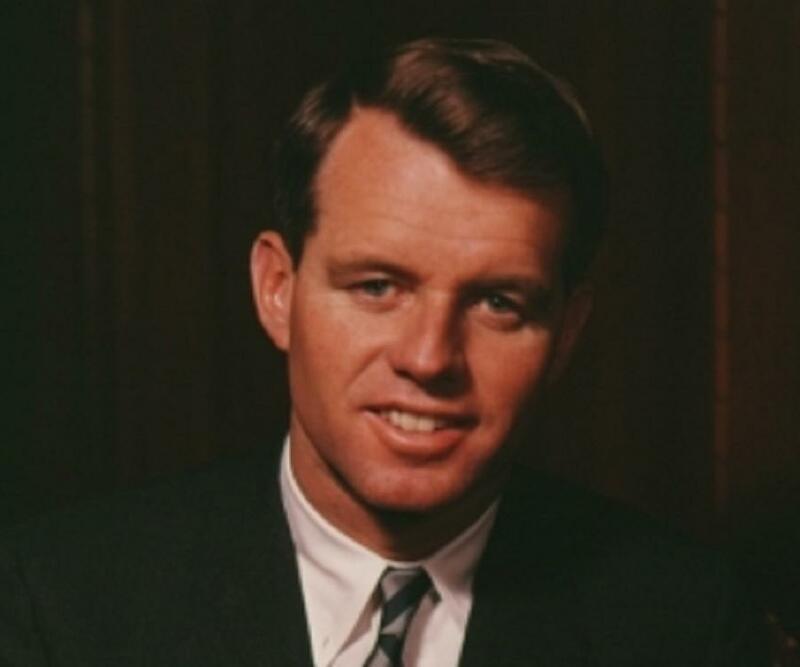 Robert Kennedy was born on November 20, 1925, in a devout catholic family, to Rose and Joseph P. Kennedy. 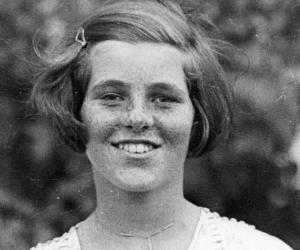 He was the seventh of the nine children and one of his elder brothers, John F. Kennedy later became the President of USA. His father was a wealthy businessman, as well as a powerful politician, who served as an Ambassador to Britain. The family led a wealthy and privileged life. As a child, he learned a lot about politics from the discussions of his family members at the dining table. 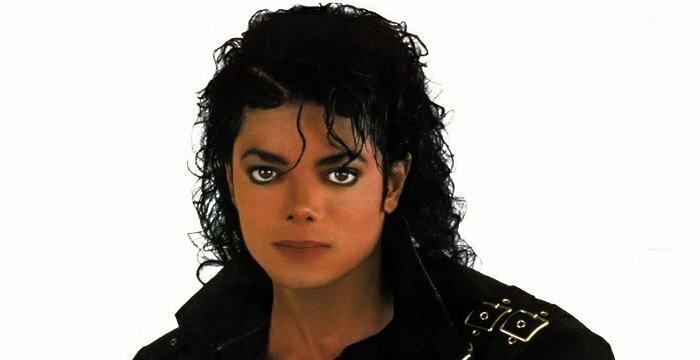 He graduated from ‘Milton Academy’ prep school in Massachusetts and enrolled at Harvard. He joined the Navy as a seaman apprentice, but did not get an opportunity to fight in the Second World War. His brother Joseph was killed in that war. In 1946, he left navy and joined Harvard. Graduating with a degree in political science, he later joined the law school at the University of Virginia. In 1951, he passed the Massachusetts bar exam, and joined the Criminal Division of the U.S. Department of Justice, but resigned after one year to campaign for his brother’s senate election. In 1953, he served on the staff of Senate Subcommittee on Investigations. After six months, he quit the job opposing the committee’s chairman Senator Joseph McCarthy’s ways of investigation. In 1955, he returned to the Senate Subcommittee of Investigations as Chief Counsel. As the Chief Counsel, he submitted a report condemning the investigations of Joseph McCarthy. In 1957, he worked as the Chief Counsel of Senate Labor Rackets Committee and exposed the Teamsters Union leader Jimmy Hoffa and David Beck’s corruption. 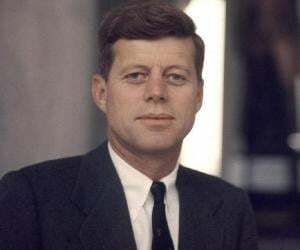 In 1960, he campaigned for his brother John F. Kennedy for Presidential election. He was his brother’s Chief campaign manager. He managed the campaign effectively and his brother became the president. He was appointed as the U.S. Attorney General in 1961. The justice department worked effectively under his leadership and the convictions against organized crime surged by 800% during his tenure. As the Attorney General, he was committed to helping African-Americans win the right to vote. He sent US Marshals and troops to Oxford, Mississippi to enforce the court order of admitting the first African-American student. As White House adviser, he played a crucial role in policy decisions. For example, in the 1962 Cuban Missile crisis, his role in the Kennedy’s strategy to blockade Cuba instead military actions was vital. After his brother’s assassination in 1964, he was elected to the senate from New York, defeating Republican Senator Kenneth Keating. 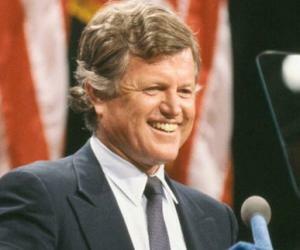 As a senator, he initiated schemes for disabled and underprivileged children of Brooklyn. In 1968, he tried for the Democratic Presidential nomination. He won the primaries in Indiana and Nebraska, but was shot dead shortly after his victory in the primary in California. As the Attorney General, he collaborated with President Kennedy in proposing a far reaching civil rights statuette, the Civil Rights Act of 1964, which was passed after eight months of his brother’s assassination. As a senator, he initiated programs for the underprivileged. He sought to alleviate poverty by creating jobs for the unemployed through the private industry. He initiated programs to help poor children with health and education. In 1950, he married Ethel Skakel of Greenwich, Connecticut, the daughter of a business man and a roommate of his sister in college. They had eleven children. As the Attorney General, he supported the admission of the first African-American student to the University of Mississippi in 1962. He was assassinated on June 5, 1968 by a 24-year-old Palestinian, Sirhan Sirhan. He was allegedly assassinated for his support for Israel in the 1967 Arab-Israeli War. Some documents released by a private detective in 1985 raised doubts about the involvement of Robert and John Kennedy in Marilyn Monroe’s death but this was not confirmed by any official authority. There were also several rumours and gossips involving Robert Kennedy and Jacqueline Kennedy ,after the assassination of President John F. Kennedy, but many believed that they just shared their common grief.